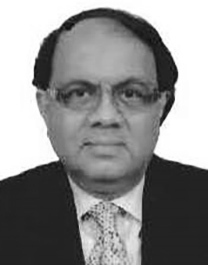 Abhinandan Chatterjee is Chartered Accountant with 35+ years of post qualification experience with blue chip Fortune 500 MNC / Indian Industrial houses. Goal: To be recognised as a leader who consistently excels in performance and delivery and a successful captain in Industry who likes to lead and mentor the leaders. Specialities: Strong background in industrial finance, mergers and acquisitions, raising short term and long term funds, management of risks, corporate governance, team building and enhance shareholder value. Abhinandan Chatterjee joined CBA as Business Adviser in New Delhi, India in April 2018.